September 2012 – Well, Here's Another Nice Mess . 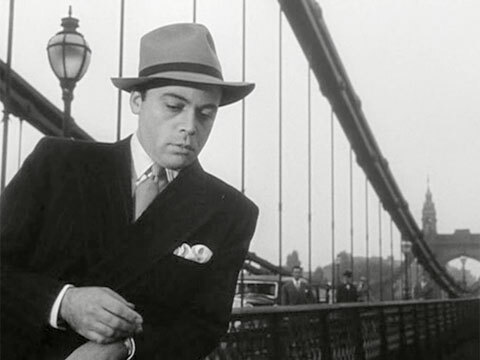 . .
Herbert Lom died last Thursday, 27 September at age 95. I would like to offer a very brief acknowledgement of his death and to honor him. 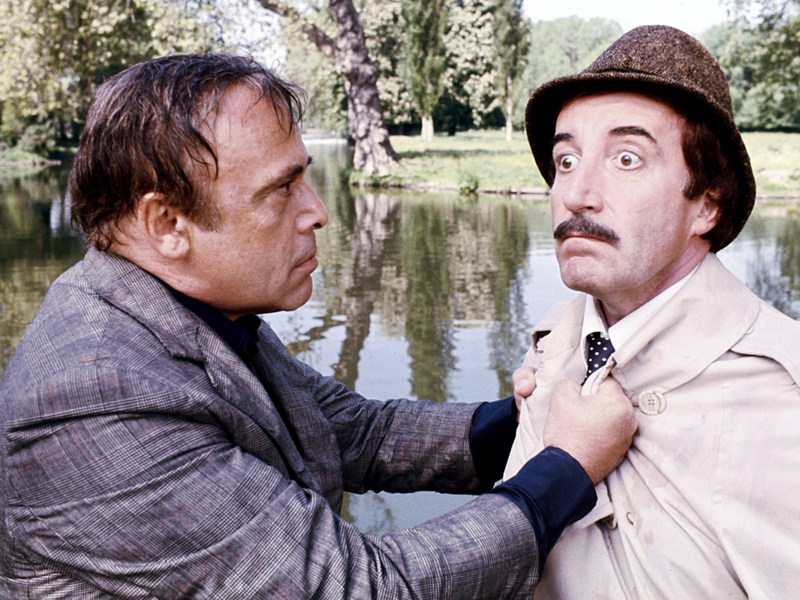 Pretty much everything I read on his passing mostly noted him as the actor from “The Pink Panther” movie series. 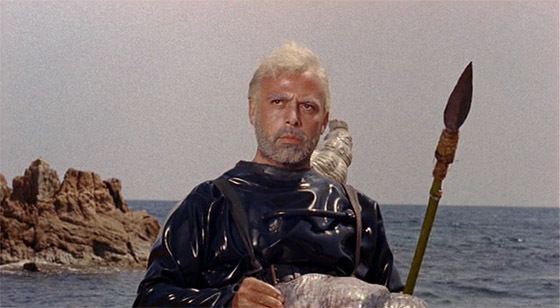 While I believe Lom’s performances as the much put-upon Chief Inspector Dreyfus, in those films, to be memorable (even inspired), I have to note that the man appeared in more than one hundred films–as early as 1937 in his native Czechoslovakia and 1942 in his adopted home of Great Britain His last appearance in 2004. That is over sixty years of performances. 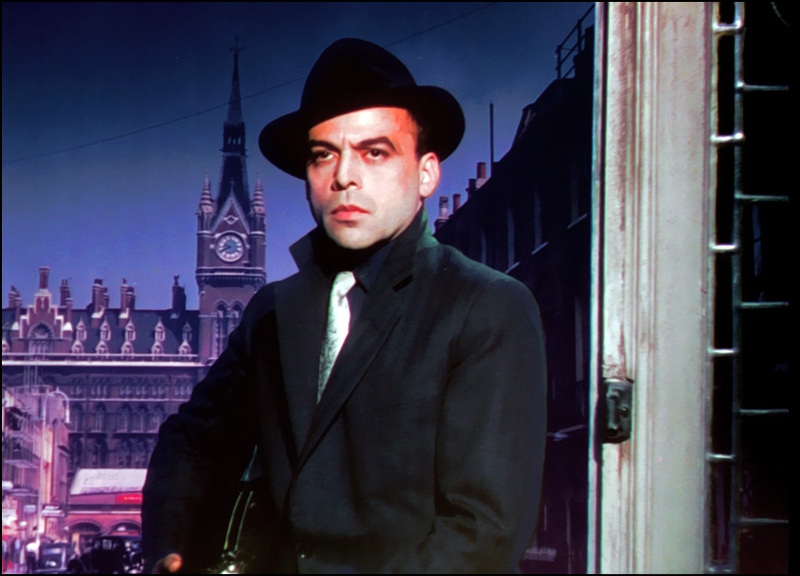 Herbert Lom was never less than professional–not to mention very good, in every film I saw him in, and I saw him in a lot of movies. One of my favorites is the above pictured The Ladykillers, (1955) where Lom appeared with Alec Guinness, Peter Sellers and Cecil Parker as one of the title characters up against the redoubtable Katie Johnson. So here is to you Mr. Lom. Thank you.